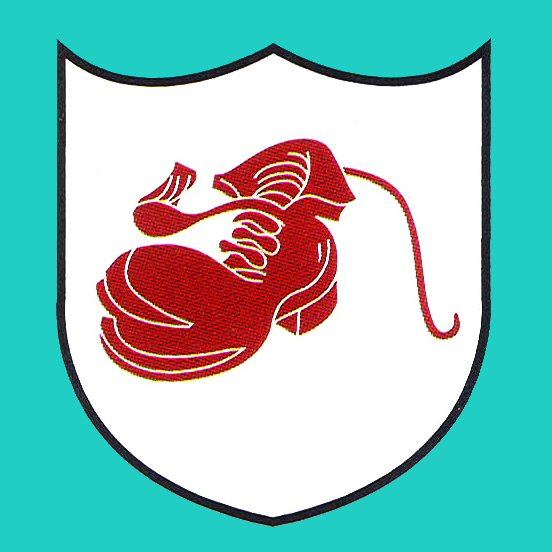 Formed 25 Nov 1939 in Munstter-Loddenheide. 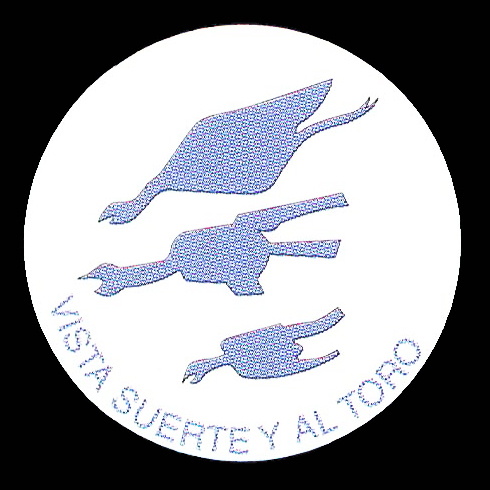 Disbanded 28 Apr 1945. II./JG51 was disbanded 23 Apr 1945 (4./JG51 was probably never fully formed). On 26 Nov 1942 6./JG51 became Stabsstaffel/JG51, and a new 6./JG51 was formed from 3./JG1. 11./JG26 was absorbed at the same time. 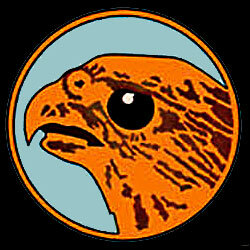 The 4th staffel, 8./JG51, began forming in Mar 1945, but the whole Gruppe was disbanded on 12 Apr 1945. **** II./JG51 was based at several bases around Sofia at this time, except 5./JG51 which was based at Athens-Kalamaki (31 May 1944 - 27 Jun 1944), at Gaddura (27 Jun 1944 - 5 Jul 1944) and at Kastelli/Crete (5 Jul 1944 - Aug 1944). A small detachment of 5./JG51 was also based at Scutari/Albania ( 10 Jun 1944 - 14 Jun 1944). On 25 Jun 1944 7./JG51 moved to Germany, where it joined II./JG1, and on 15 Aug 1944 became 8./JG1. 12./JG51 was disbanded 24 Apr 1945. On 25 Jun 1944 12./JG51 moved to Germany, where it joined I./JG302, and on 15 Aug 1944 became 4./JG302. The 4th staffel, 16./JG51, was never formed. * 1. Staffel at Abbeville (1 Mar 1941 - May 1941), Zerbst (May 1941 - Aug 1941), Düsseldorf-Lohausen (Sep 1941 - Oct 1941), Vannes-Meucon (Oct 1941 - Jan 1942) and Brest (Jan 1942 - 27 Jan 1942). * 2. Staffel at Cazaux (1 Mar 1941 - 8 Apr 1941), Posen-Bednary (9 Apr 1941 - 10 Jul 1941), Neumünster (11 Jul 1941 - 21 Jul 1941), Düsseldorf-Lohausen (22 Jul 1941 - 30 Oct 1941), La Rochelle (30 Oct 1941 - Dec 1941) and Krakau (Dec 1941 - 24 Feb 1942). Maj Carlos Ferrandiz-Arjonilla, Dec 1942 - ? Formed 21 Jun 1942 in Orel from 15. (Span.)/JG27. Disbanded 28 Feb 1944. Olt Eggers, 1 Jul 1942 - ? Olt Günther Jolas, ? - ? Formed 1 Jul 1942 in Deblin-Irena (also known as 13.(Pz)/JG51). On 18 Oct 1943 redesignated 14.(Pz. )/SG9.